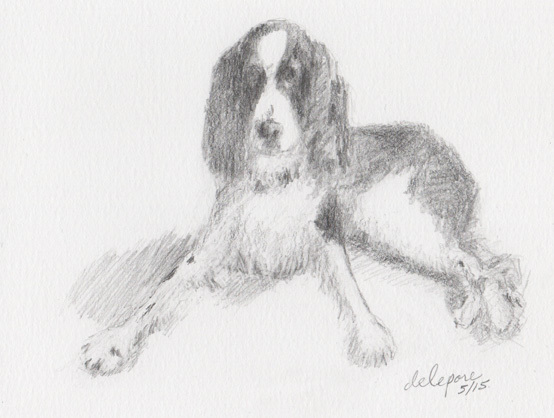 A springer spaniel drawing for a friend. 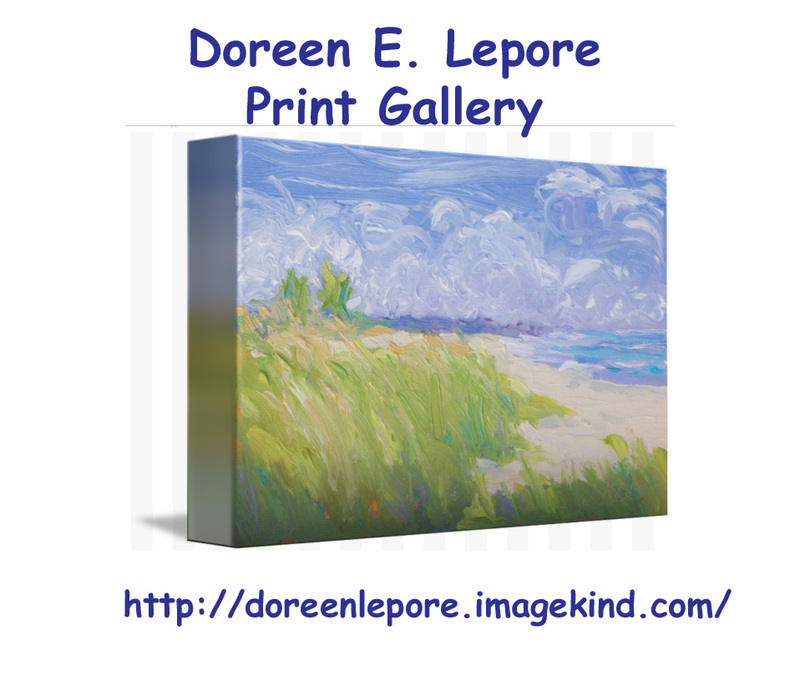 Is this Doreen who was friends with Barbara and Charger in Rocky HIll / Wethersfield ?????? ?